oohh! We thought Vodka was good only at parties too! The key ingredient for the best of the drinks, Martini, Bloody Mary and Cosmo, dear old vodka can be one of the greatest and the most effective cleaners you can use at home! And not just cleaning these use vodka to help yourself and the family in many ways that are actually unbelievable. Let’s check out what secrets vodka holds other than being the best secret factor in the best parties and outings! Add couple of drops of vodka and a teaspoon of sugar to the vase before pouring the water in. Change the mixture every day to keep the flowers fresh and beautiful for longer. One of the amazing reasons to use Vodka! It works like a miracle if you want something odour eliminating and refreshing. You can spray vodka on to smelly upholstery and rugs or even curtains. It will help you get rid of the horrible odours and will not leave behind a scent. Spray some vodka on to dirty mirrors, glass furniture and windows. Use a scrunched up bit of newspaper and wipe away! Enjoy that amazing shine! Strange smell wafting off your clothes? Spray some vodka on to it to get rid of it. You can now relax when you are in a rush and trying to figure out what to do with a strange smell on your favourite tshirt! Your favourite diamond necklace or ring has lost its shine? Dip them in vodka for five to six minutes and run them under water and dry them off carefully. 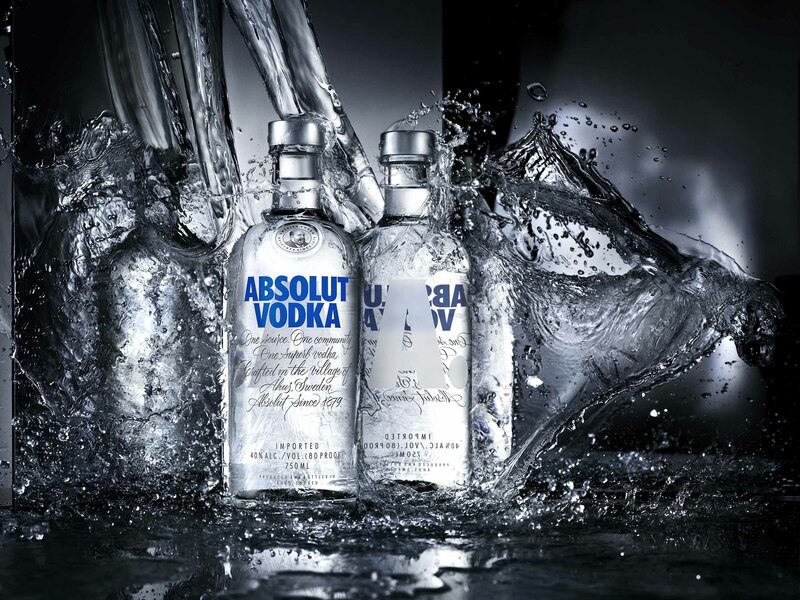 Vodka will rinse off any dirt, dust or grime residing on your jewellery and give a shine you could simply die for! 6. Cold sore? Where is the Vodka! Annoying cold sore that only seems to be getting worse? Mix a few drops of peppermint with 1/8oz of vodka and dab it on your cold sore. Use this 5 times a day for 4 days! Peppermint will relieve the pain and vodka will clean the wound.